A HARARE magistrate yesterday dismissed an application of exception of charges against businessman Wicknell Chivayo, who is accused of swindling the Zimbabwe Power Company (ZPC) of $5 million in a botched Gwanda solar power deal. 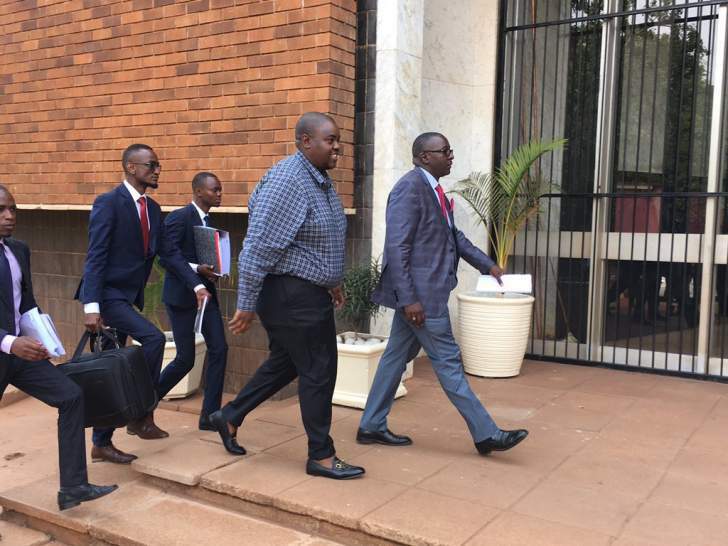 Chivayo had challenged the allegations and told magistrate Lazini Ncube that the charges against him emanated from the procurement contract which is regulated by the Procurement Act. The businessman also told the court that the criminal law could not be an enforcer of alleged breach of contract. But Ncube dismissed Chivayo's assertion, saying there was no way he could separate him from his company since Intratrek was used as a vehicle to swindle ZPC. Ncube postponed the matter to December 10 for trial.